QUETTA: At long last, practical steps have been taken to address the decades-long issue of shortage of clean water in the Gwadar port region as a Chinese company has set-up a desalination plant in the area, which will provide 254,000 gallons per day to the people. 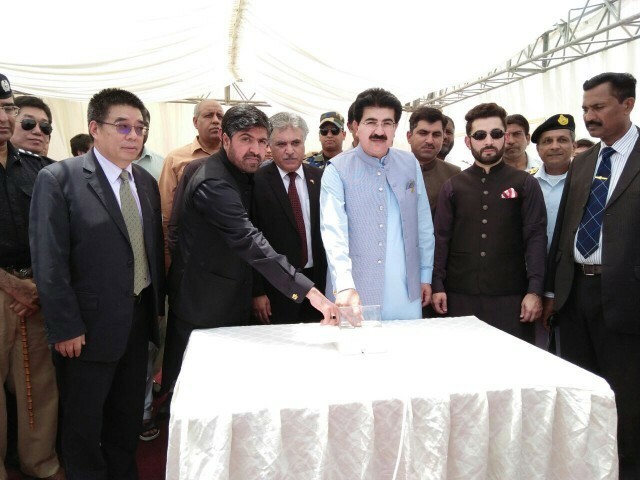 On Tuesday, Senate Chairman Sadiq Sanjrani inaugurated the desalination plant. He said that they had requested the Chinese company to increase its capacity from 254,000 gallons to 300,000 gallons. He urged the Chinese company to take steps to strengthen the social sector. 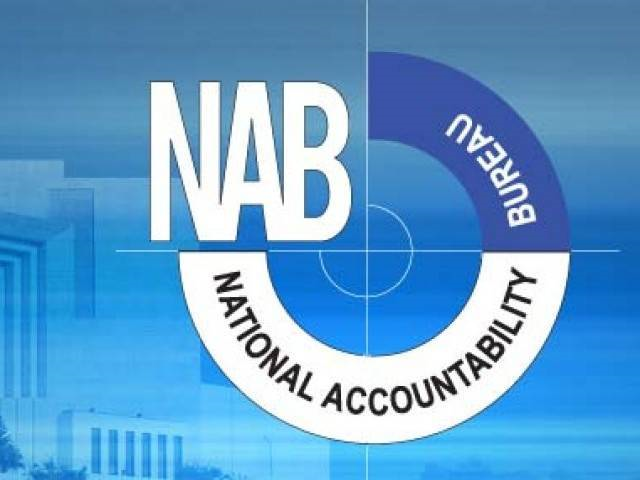 “As Balochistan is rich in natural resources, utilisation of these resources can change the destiny of the people of this area in the shortest amount of time,” he said. “It is our demand that the resources of Balochistan be utilised appropriately so that poverty can be eliminated from the area prominently,” Sanjrani added. “We are indebted to the Chinese firm for its developmental work in Gwadar, particularly in the education and health sectors. Establishment of Pak-China School in Faqir Colony and hospital by Red Crescent are commendable steps,” he said. 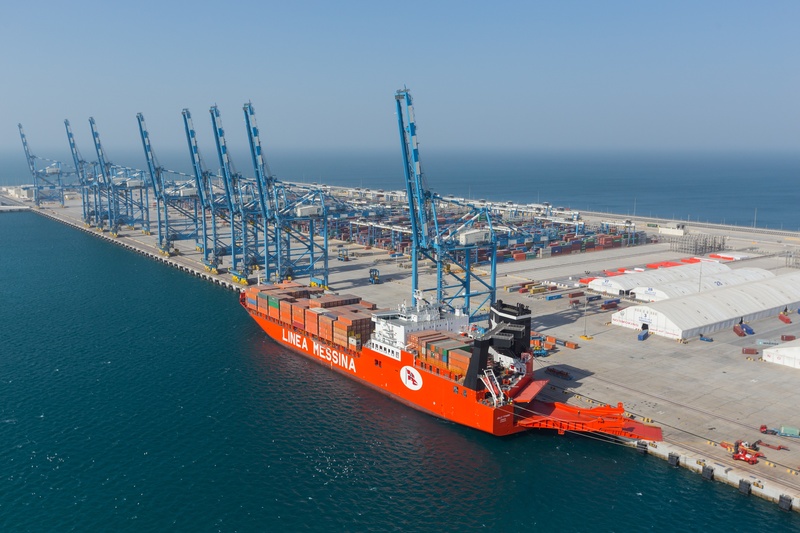 He said that very soon all basic necessities of life would be available for the people of Gwadar, adding that the city would be listed among the developed cities of the world.